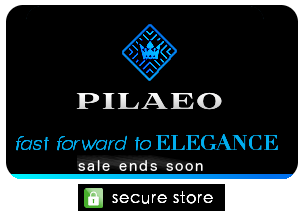 PILAEO selections of shorts is timeless, and fashionable. Partly because of creative styles like this that are bright modern, and a great respect to fun art, thats vibrant, with its enticing pattern. The drawstring crafted into these shorts provide for comfort and convenience. 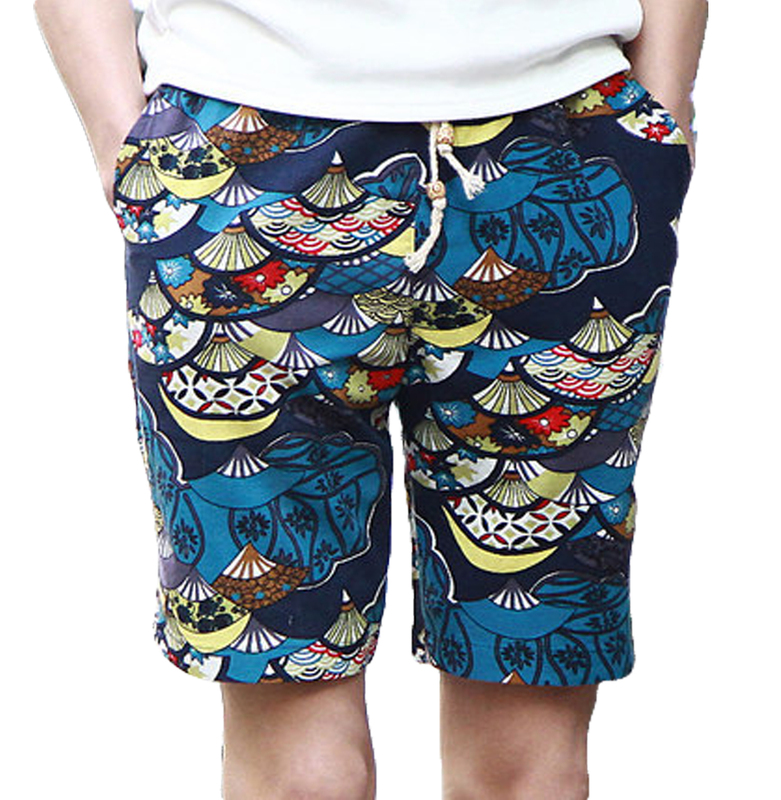 Designed in a high quality cotton material that keeps you cool, and trendy, these shorts are an absolute must have. See More floral shorts here.